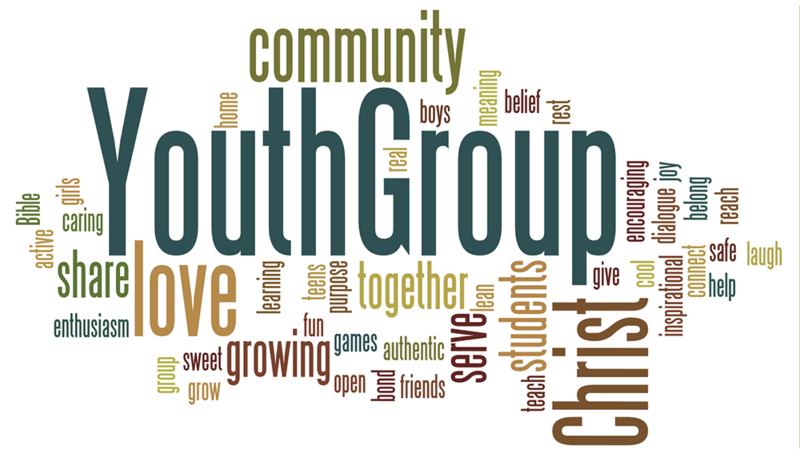 We are a faith-based group of young people who meet monthly for fellowship & socialization. We encourage our youth to make positive choices for themselves & their community. We participate in monthly activities and share our ministry with others. All youth are welcome! For more information, contact Erin Winch (winchek@msn.com) or our FB page Messiah Lutheran Confirmation & Youth Group.